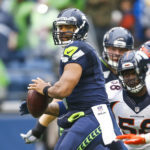 Could the Broncos trade for Russell Wilson? The Seahawks' star is reportedly unhappy in Seattle, could Denver be his future landing spot? 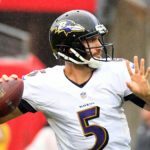 Joe Flacco will wear his traditional No. 5. 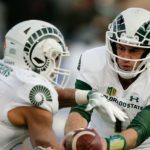 New door opens in Broncos quarterback search? What if? What if Russell Wilson became available? Pipe dream right? 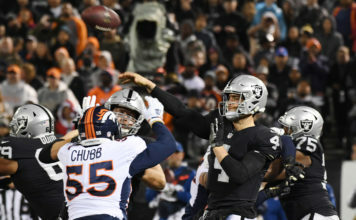 Broncos Blitz podcast host Ronnie Kohrt breaks down the idea of mortgaging the future for the Super Bowl winning quarterback. Jordan Taylor has signed with the Minnesota Vikings. 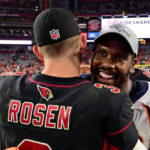 According to James Palmer of NFL Network, the Denver Broncos have no interest in trading for Josh Rosen right now. Which is interesting considering they're looking for the QB of the future. 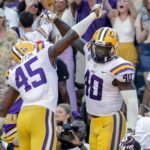 In a perfect world, who would the Broncos take in the 2019 NFL Draft? 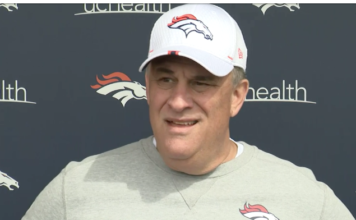 Who could end up being a pleasant surprise for the Broncos come the regular season? 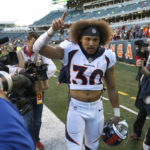 Ronnie Kohrt of the Broncos Blitz podcast discusses! 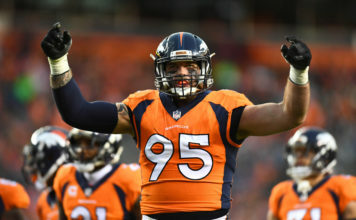 The Broncos are keeping it local on Wednesday, hosting 31 players from nearby to see if they have what it takes to make the NFL. 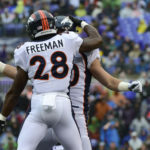 Royce Freeman may have been drafted in the third round while Lindsay was found after the selection process, but the two have quickly become one of the best one-two running back punches in the NFL. The five-game slate will begin on August 1. 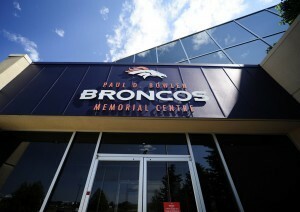 What moves will the Broncos regret moving forward? 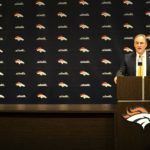 Which moves will the Broncos regret the most? 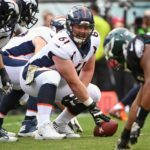 Letting Matt Paradis go? Overpaying in free-agency? 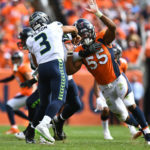 Ronnie Kohrt of the Broncos Blitz podcast goes over the moves the Broncos may regret in 2019. 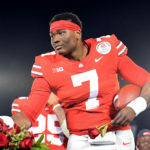 The Giants may choose to take Drew Lock instead of Dwayne Haskins. If they do, should the Broncos consider taking the former Buckeye with the tenth pick? 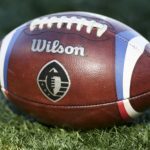 After telling teams to not contact AAF players, the NFL was then given the go-ahead by the start-up league. 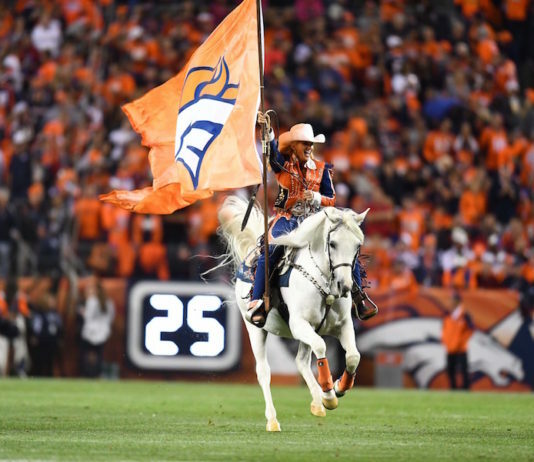 Hours later, the Broncos reportedly signed De'Vante Bausby.